Welcome to the February issue of MadCap Insider. Were thrilled to announce that early registration for MadWorld Europe 2018 is now open. Welcome to the February issue of MadCap Insider. We’re thrilled to announce the early registration for MadWorld Europe 2018. The premier technical communication and content strategy conference debuts in Europe this September at the beautiful Carlo IV, The Dedica Anthology hotel in the city’s historic Old Town. Look for the complete schedule and speaker lineup announcement later this month. A new case study from the telecommunications giant Vodafone highlights their award-winning Help website created using MadCap Flare with the support from UK-based 3di Information Solutions. 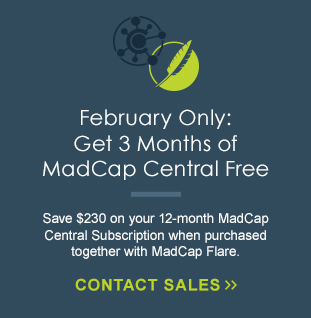 Also available in this issue are new blog posts, a webinar on maximizing content re-use with Flare, as well as details on how you can save on MadCap Central with our February promotion. Finally, a reminder to save $300 on MadWorld 2018 in San Diego, California when you register by March 31. The conference returns June 3-6, 2018 and features more advanced sessions than ever before, networking events on the beach, and much more. We hope you enjoy the latest issue of MadCap Insider. MadWorld Europe is your chance to learn, share, connect, and engage with other MadCap Software users from around the region. Register by March 31, 2018 to save up to $600 on your main conference and advanced training workshop registration. With 20 conference sessions, more than a dozen expert speakers, and an ever-expanding community of passionate users, MadWorld Europe is a must-attend event for technical communicators. Look for the full schedule and speaker lineup to be announced later this month. 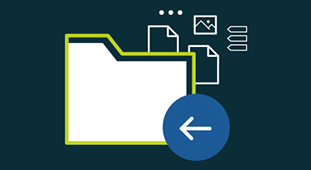 Learn how to be more efficient and to reduce maintenance time by re-using your information in a variety of powerful ways. In this webinar, Matthew Ellison will take a look at snippets and variables, and we&apos;ll see how these items can be shared between multiple projects. He will also demonstrate a range of techniques for increasing the flexibility of your re-usable components. 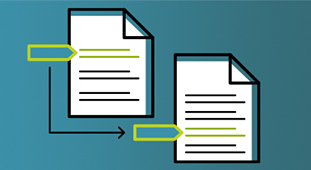 These techniques include snippet conditions, overriding a snippet variable definition for a topic, and overriding a variable definition for a target. In addition, Matthew will explore real-life scenarios within which each of these techniques could save you significant time and money. This webinar is adapted from a presentation originally presented during MadWorld 2017. In his first session, Scott DeLoach will demonstrate how to design and develop skinless HTML5 Top Nav targets. And if you’re looking for advanced CSS tips and techniques, join him for his second session, Extreme CSS Techniques, on day 2 of the conference. Denise has worked with MadCap Flare for over seven years and led her team’s move from Adobe® FrameMaker® to Flare. She’ll discuss how to create an intelligent content strategy, and how Flare allows you to create structurally-rich content. A frequent speaker at technical meetups and conferences, Swapnil has over 11 years of experience across a range of industries in Australia. He’ll walk through tips on how to write release notes and how to help users understand product and process changes. Don’t miss out on the final savings opportunity of the year for MadWorld 2018. You can save $200 on the main conference and $100 on the advanced training workshop. Plus, don’t delay, hotel rooms are booking fast at the Hotel del Coronado. Take advantage of the special hotel conference room rate before it’s too late! We have created a really inviting, easy-to-use online Help portal thanks to Flare. It has allowed us to deliver on Vodafone’s vision of providing an optimal customer experience. Did you know? A live product walkthrough can be requested anytime during your free trial. Demonstrations can be tailored to cover specific features or workflows that are most important for you or your team, or can be broad to cover a variety of topics. To request a product walkthrough, simply request one with your free trial or contact your sales representative. 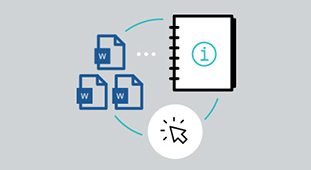 The professional pre-written manuals now included with MadCap Doc-To-Help are rich with content, and has everything you need to customize important documents to fit your organization. The Employee Handbook manual includes comprehensive information on employee policies and procedures, covering topics such as compensation, benefits, standards of conduct and more. A new blog article provides details on how you can take advantage of this new resource. Our MadCamp on-site training course is ideal for both new and intermediate users looking to learn more about the powerful features of MadCap Flare. The 4-day course covers a wide range of topics, including topic-based authoring, single-source publishing and formatting your content with cascading style sheets (CSS). 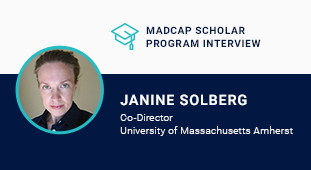 Students enrolled in the MadCamp course will receive a MadCap Advanced Developer (MAD) Student Certification upon completion.